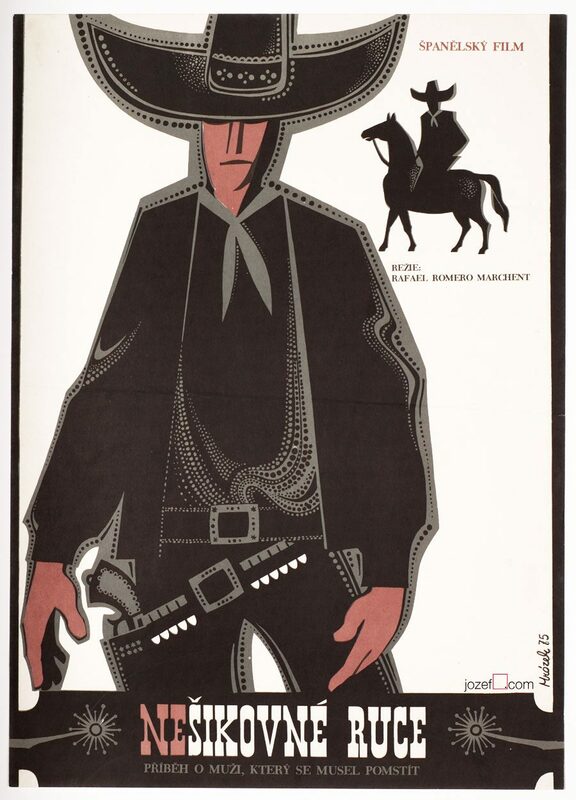 Dynamic movie poster illustration for Cliff Robertson's western by Czech graphic and fine artist Josef Duchoň. 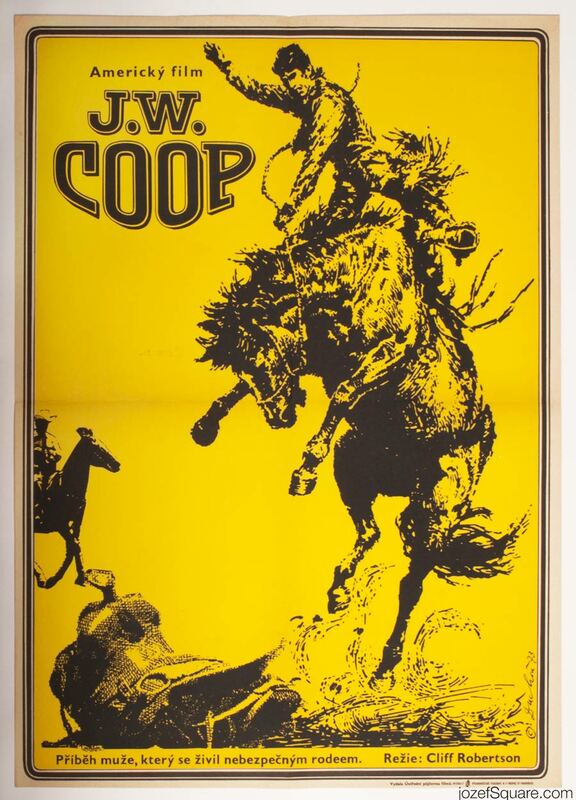 Western movie poster with fantastic illustration. 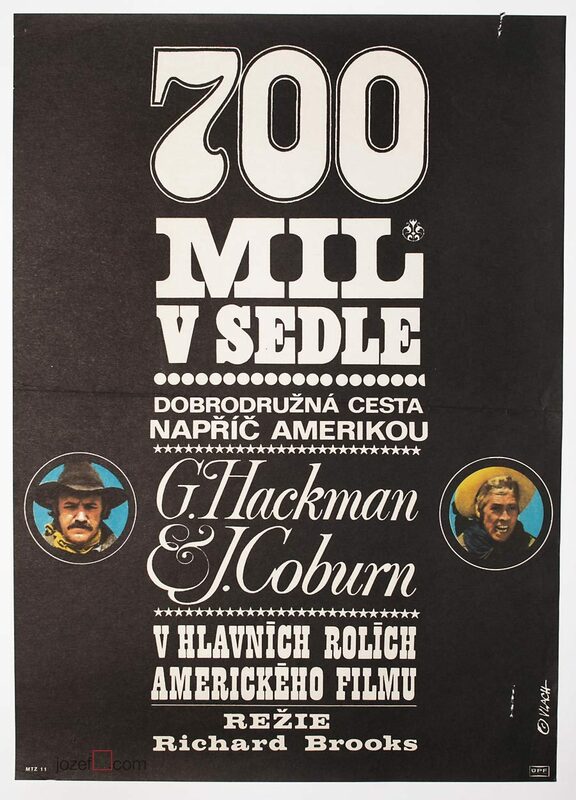 Josef Duchoň in our poster blog. Be the first to review “Movie Poster – J.W. 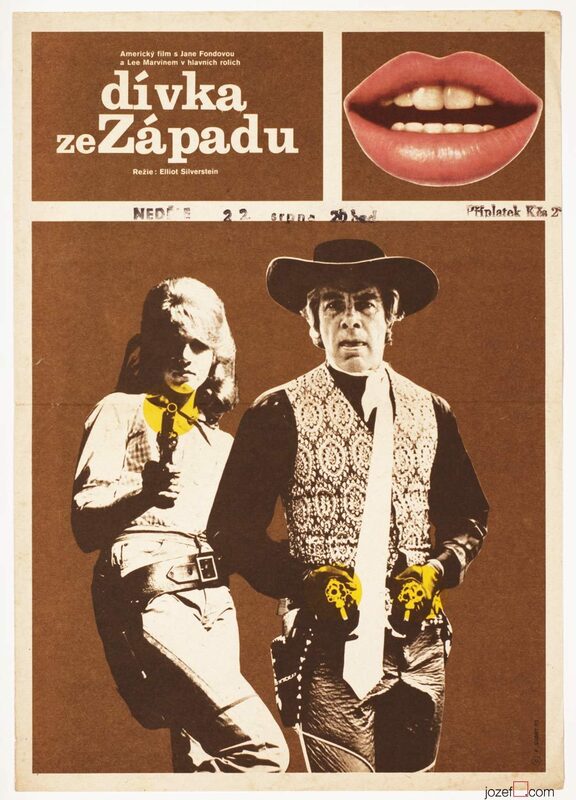 Coop, Josef Duchoň, 1973” Click here to cancel reply.